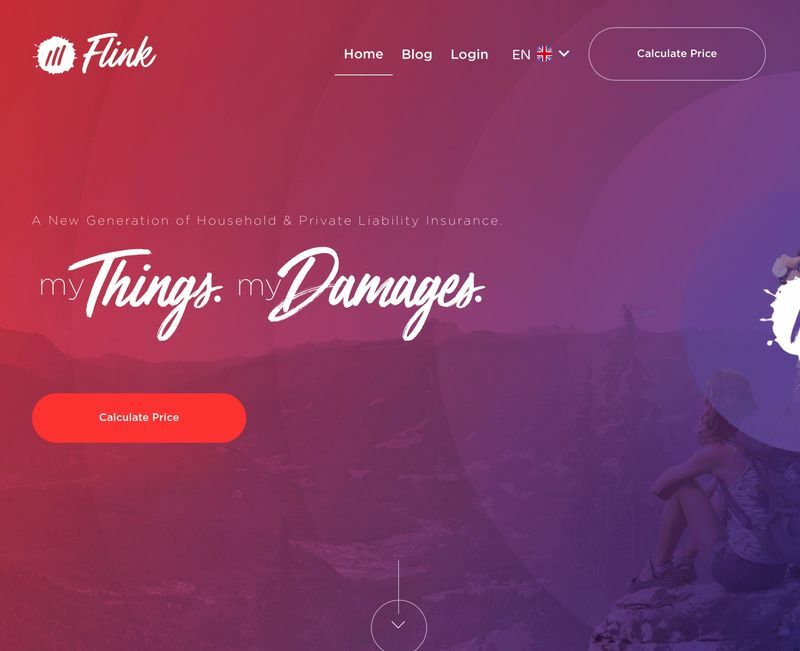 Many insurance providers are rather old-fashioned and might not be applicable to Millennials, so 'Flink' aims to change this with an experience that is focused on comprehensive coverage. 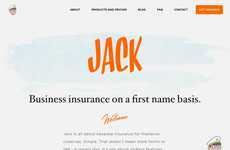 Featuring a strictly online presence, the insurance provider offers consumers access to house insurance as well as private liability insurance to suit individual needs. 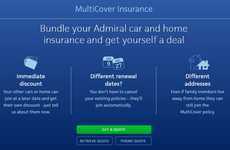 Users can cancel their coverage on a monthly basis without having to worry that they'll need to make arrangements months in advance when thinking about changes. 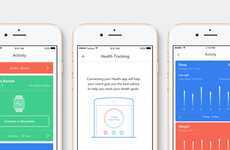 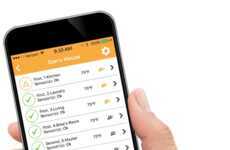 The 'Flink' insurance provider aims to modernize the process around essential services for younger generations to help them feel more empowered to make adult decisions. 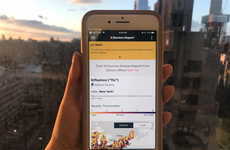 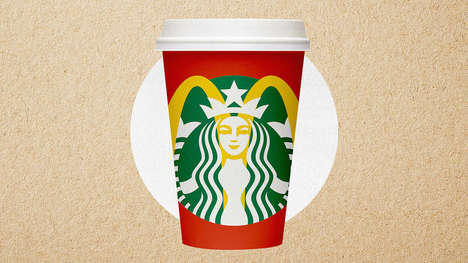 As Millennials continue to shift into the dominant buying force in many parts of the world, we could continue to see businesses adjust accordingly.